The future is Electric! 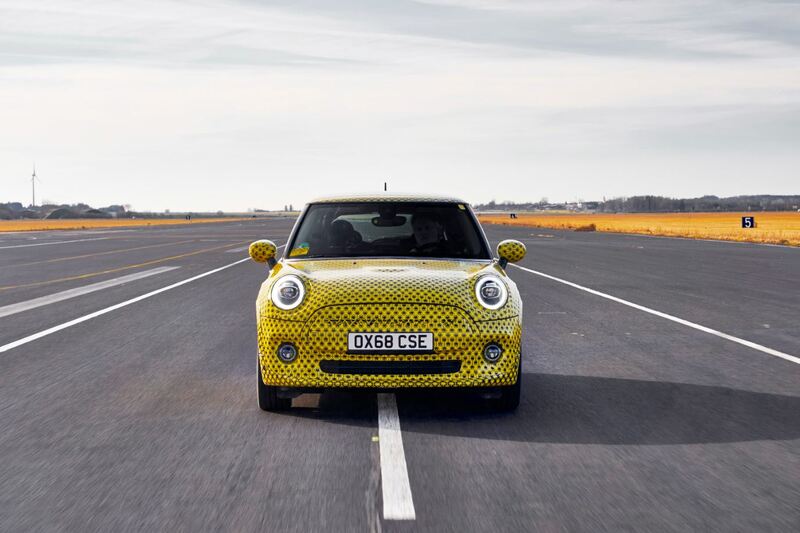 That’s why we got so excited with MINI’s latest news on pre-ordering the very first MINI Electric. 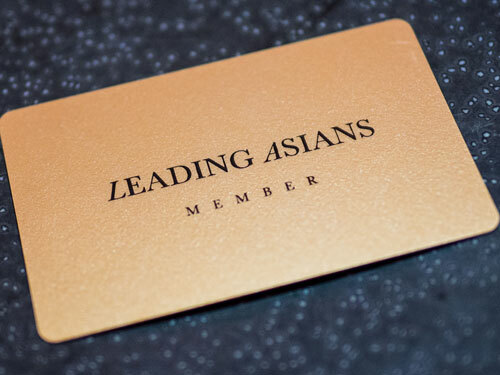 Be a true early adaptor this year and place your order via their website. 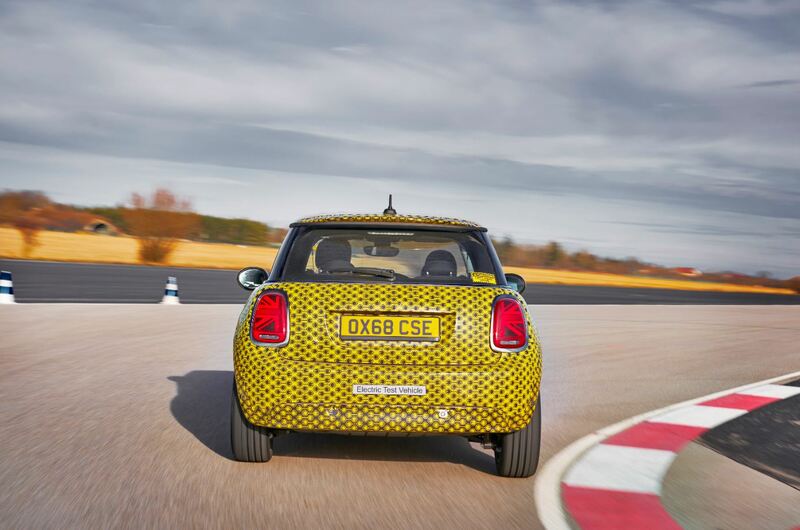 A small pre-payment of 1250 Euro is required but that then also means that your MINI Electric for next fall is secured! And you don’t have to be bored while waiting for your MINI Electric, because MINI has some interesting offers for you in the meantime as well. The MINI Electric is a true MINI and you will be served with the MINI quality and expertise you are used to but then even better; because you will drive emission free! The car obviously is as sharp and direct as a cart but then fully electric and emission free. We are so excited about this novelty and we can´t wait to go electric ourselves. 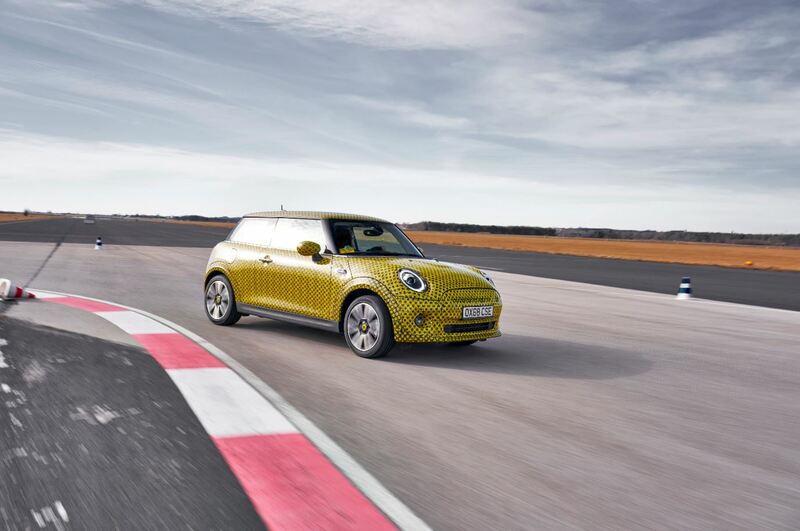 The MINI Electric is the perfect city car and combines fun, power, style, design and top notch technology. The preparations of the planned productions are going very well and the production will start in November 2019. 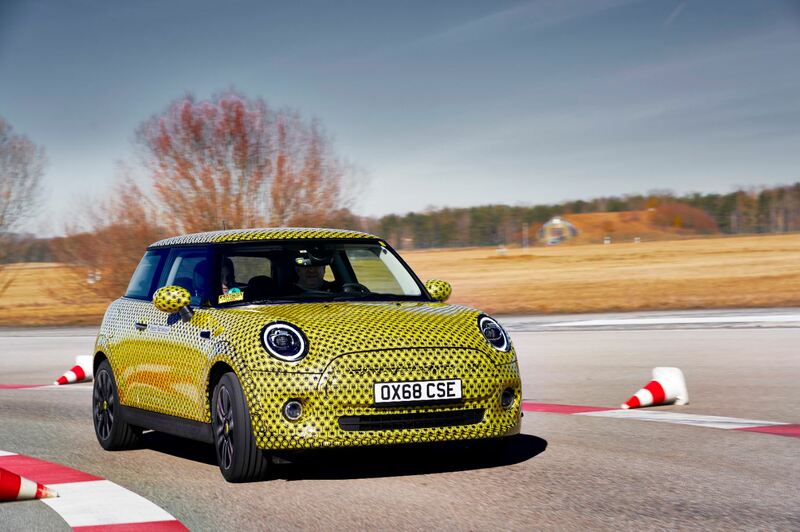 This means that the MINI Electric hopefully will shine in the showrooms by March 2020. Especially for MINI private clients in The Netherlands there is a very exciting offer going on. 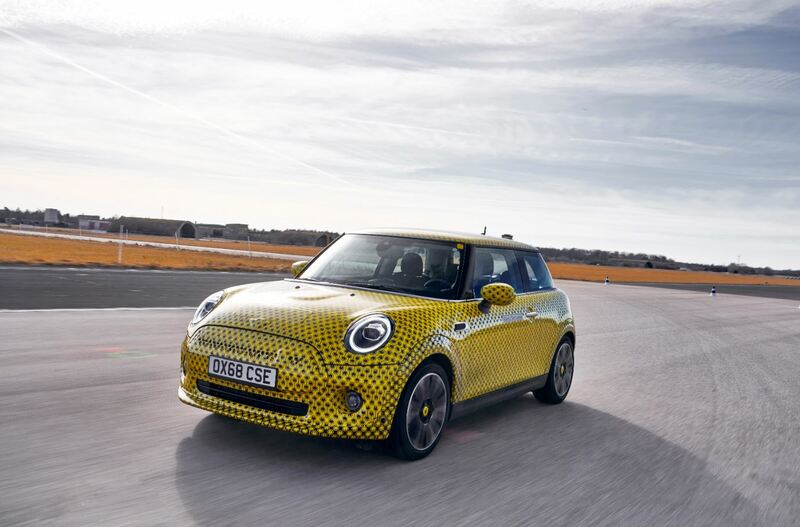 Wait in style for your MINI Electric while driving a very rich customized MINI Cooper 3-door in Midnight Black with yellow accents and MINI Yours Customised style elements. You better be quick because there are only 50 cars available. For business clients MINI provided 100 MINI Electric 5-door cars to wait for your order in style. ¨MINI is an urban brand and the full electric MINI is a very logical step towards the future¨, says Oliver Heilmer, Head of Mini Design. 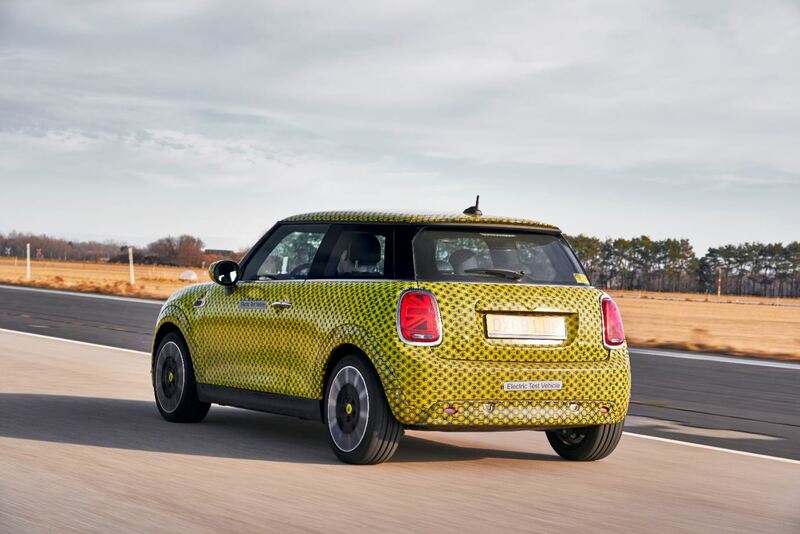 MINI guides the future of electric mobility with the electric MINI and the brand shows how ready they are for what´s next! More specifications of the new MINI Electric will be announced shortly. Reserve your MINI here.